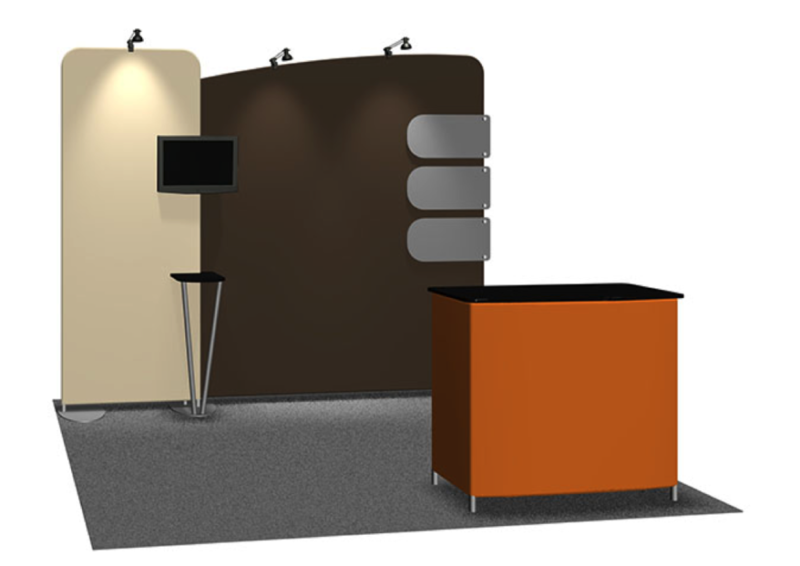 Medallion is a high-quality lightweight, convenient, portable display system with multiple design possibilities. 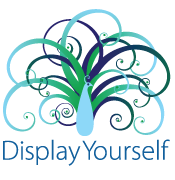 It is the most versatile product Dimension Display carries. Its compact aluminum tube frame structure assembles quickly without requiring the use of tools. Uniquely attractive, washable, seamless tension fabric pillowcase graphics slip effortlessly over the frame. A variety of unique, affordable, pre-packaged kits with a host of accessories are available for creating a style that is functional, fast and compelling.